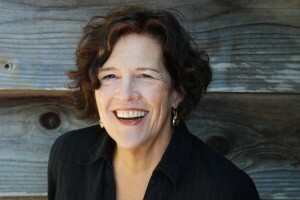 Arlene Goldbard | Here to get your hopes up. change the story to change the world. 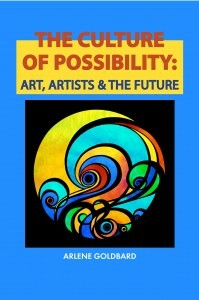 Life through a cultural lens, viewed from the intersection of art, spirituality, and politics. Read Arlene’s books, essays, articles and blogs. 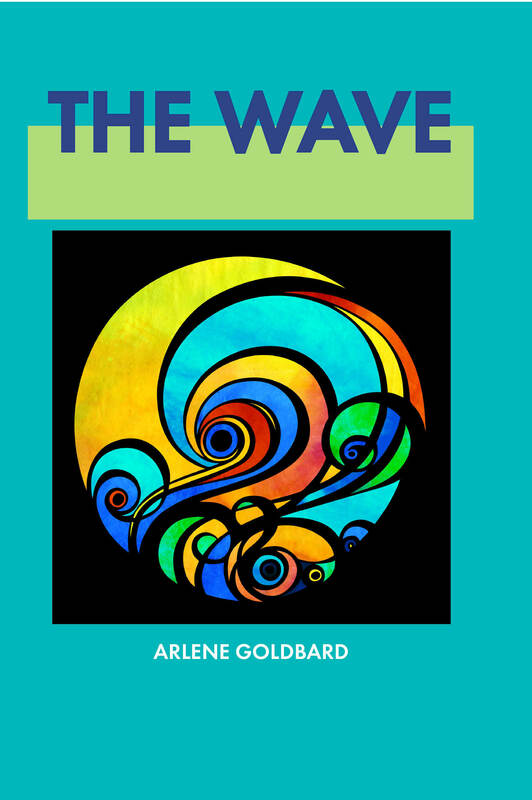 Words that are “stirring, informative, passionate, smart.” “A true leader…with a generous presence and intelligent voice.” Sample talks, media, and workshops. Dare to see your project as a work of art. Make planning an adventure in group imagination. Learn about a culture of possibility for an organization that shines. The Jewish Artists Retreat is an immersive, invigorating, uplifting multi-day experience open to any artist—visual, performing, literary, multimedia, or your own definition—who identifies as Jewish, regardless of personal spiritual practice or level of Jewish knowledge. The approach is pleasure and purpose aligned: fun, stimulating, mind-opening, and meaningful at once. Each retreat features discussion and dialogue; lively, interactive group study; hands-on art-making; opportunities to connect and collaborate; and deep exploration of participants’ concerns and aspirations. The retreat is an opportunity to discard constricting ideas about art, Judaism, or oneself, to emerge with greater clarity about aims, intentions, and identity. For more information–>. 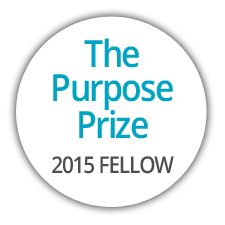 Honored as 2015 Purpose Prize Fellow, Recognizing Social Innovators Over 60. In recognition of her work as Chief Policy Wonk for the U.S. Department of Arts and Culture.